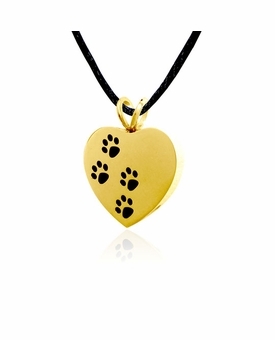 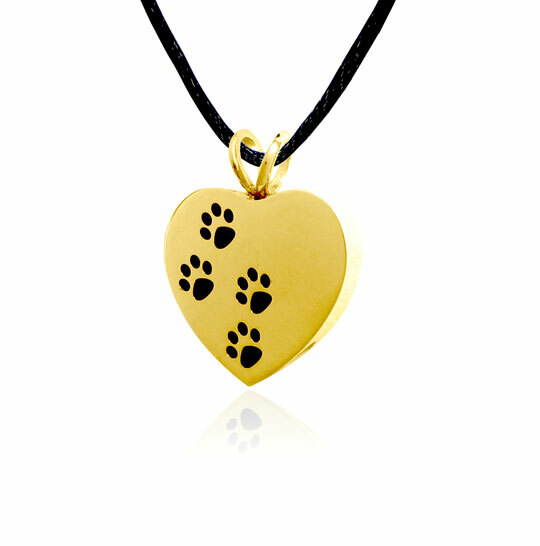 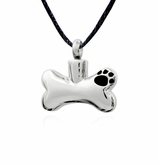 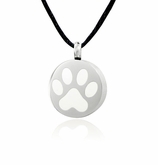 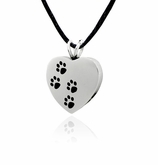 Our Ascending Paw Prints Gold Stainless Steel Pet Cremation Jewelry Pendant Necklace is the perfect piece to carry the memories of a beloved pet close to your heart. 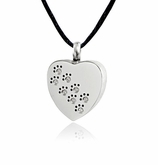 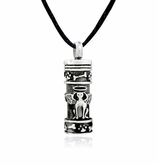 The pendant is designed to hold a small amount of ash or other memento, such as strands of fur or flower pedals from a ceremonial bouquet. 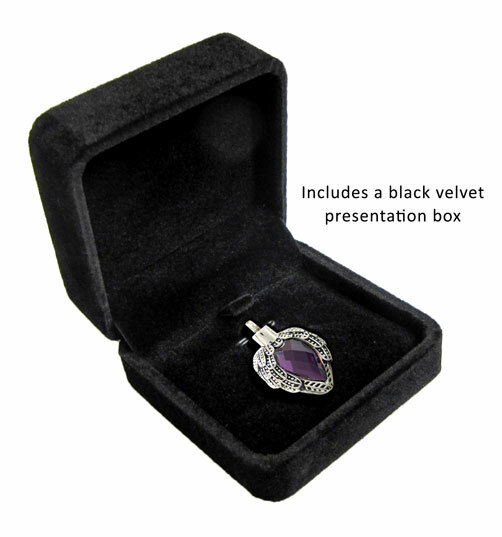 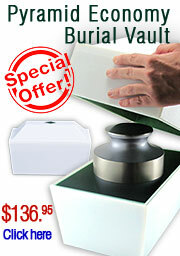 Included is a presentation box, 20" black satin cord and filling kit. 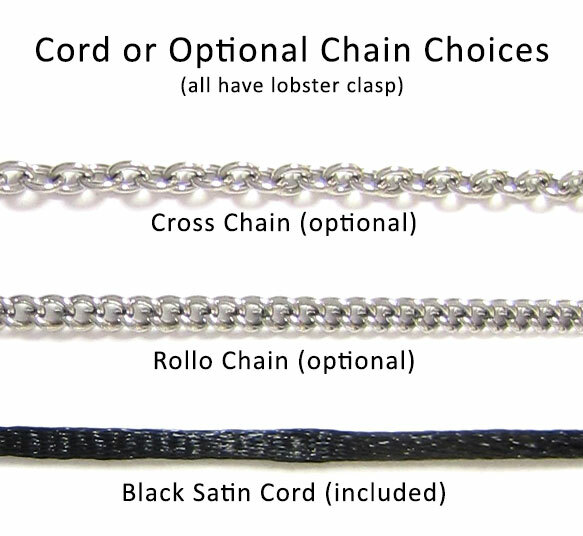 We recommend permanently sealing with the included glue. 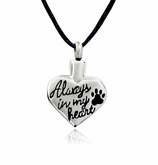 Perfect way to keep our little girls close to the heart.